There are two ways you can download the PDF patterns that you have purchased. Firstly, check your email. (TIP: If you can't find it in your inbox, check your spam mail, it may have landed there.) Your email will have the link for you to download the files you purchased. 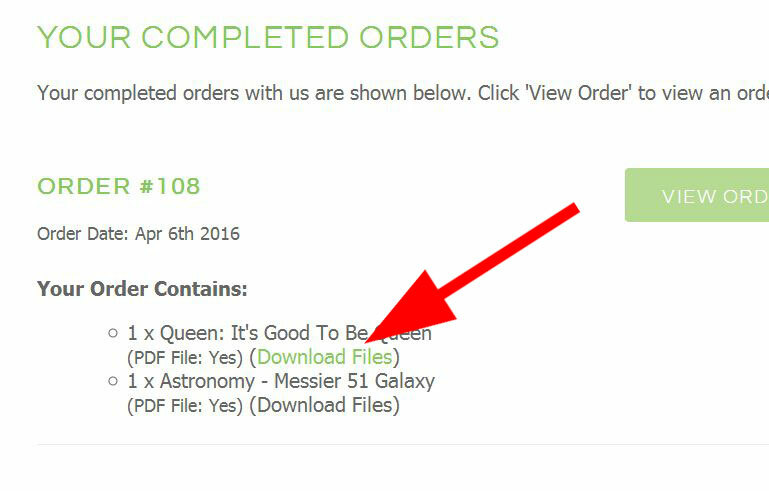 Click on the "Download Files" to get the files you purchased. Once you are logged in. 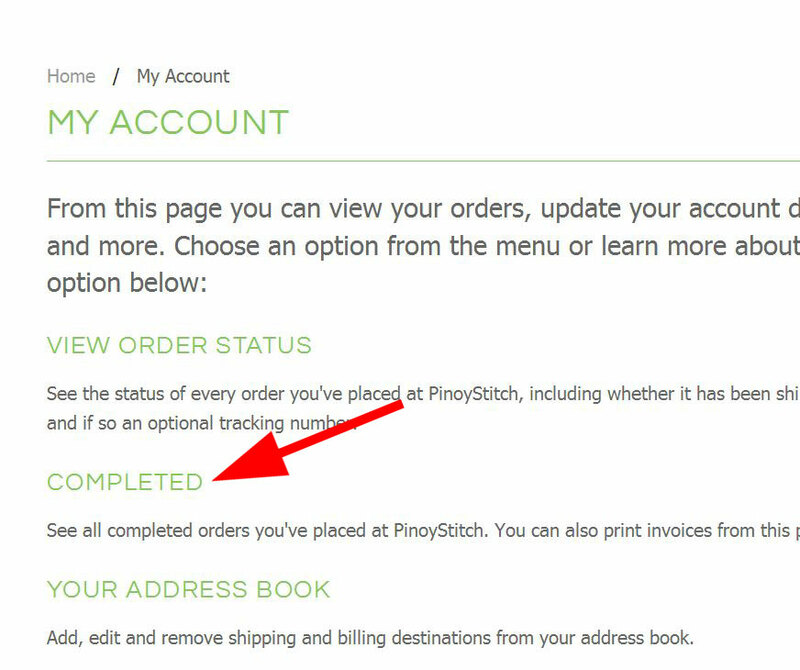 Click on COMPLETED orders. You will be taken to your order where you simply click on DOWNLOAD FILES to retrieve your purchase. You are only allowed to download 3X within 30 days (whichever comes first) and the links will expire. We currently are not able to activate expired links so we suggest you save the files to disk. Still need help? We will be happy to! Just use the Contact Us form to get in touch! 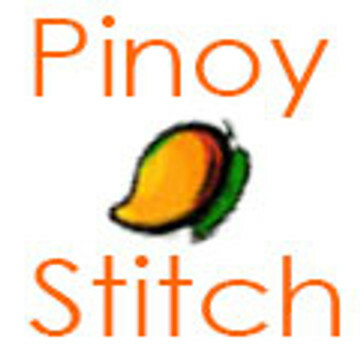 Enjoy stitching!